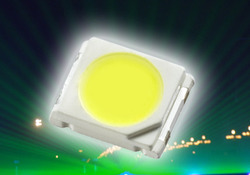 We are supplier of Refond LEDs in India. 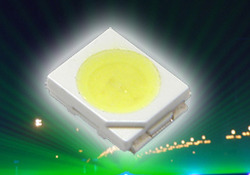 Our product range in Refond series are 2835 (0.2W) SMD, 4014 (0.2W) SMD, 3528 (0.06W) SMD, 5730 (0.5W) SMD. 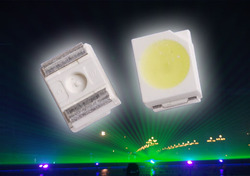 Refond is world wide leader for manufacturing high quality LED Light Source. Looking for REFOND PLCC SERIES ?